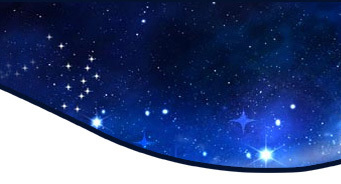 Welcome to the Semi Precious Gemstones section of Millenium Jewels- Your reliable source for Precious and Substitute Astrogems. There are several gems which are as popular and costly as the precious one's. People can use substitute gems instead of the more expensive one's. 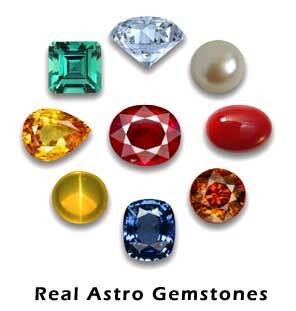 For instance: red garnet can replace ruby, moonstone can replace pearl, jade, To view our range, please select your desired Semi Precious Astrogems . 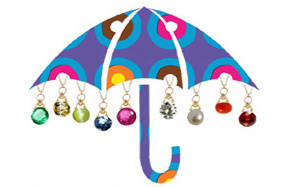 "Gemstones in one's life works same as an umbrella which can't stop the rain, but helps us to stand in the rain........"